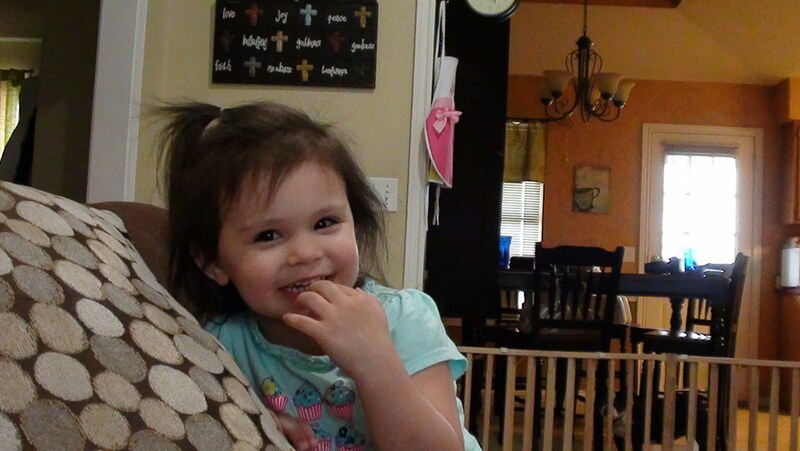 Since I’ve been doing my coupon shopping on Sunday night, Monday mornings are very exciting for my girls! 🙂 They love to see what all I bought the night before. 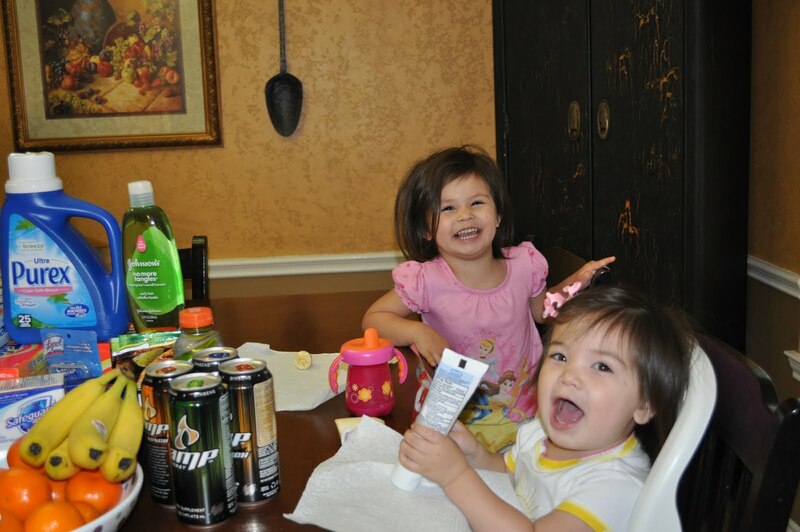 MK was particularly interested in the Toy Story Toothpaste, and Addison was excited about the yogurt and Goldfish. 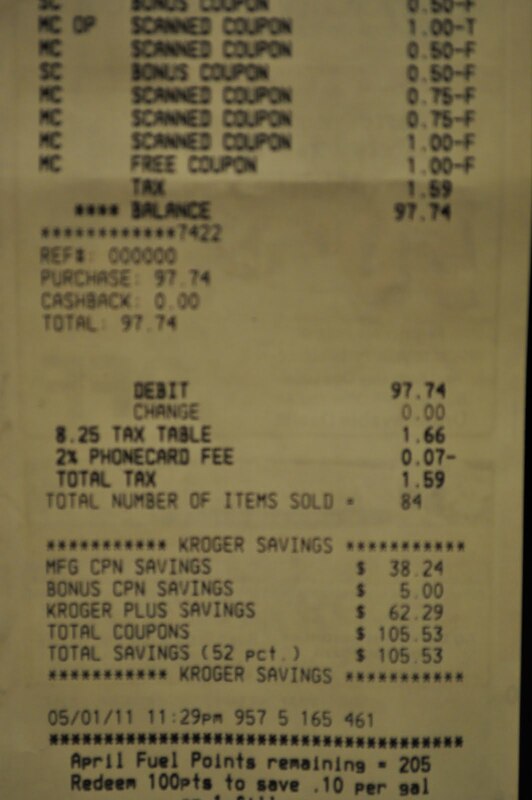 To all those people that say, “You can’t ever get any good groceries with coupons.”…well, I disagree! It’s really hard to get a picture of ALL of the groceries to where you can really see what I bought, but this picture gives you an idea! I am proud of my detergent section over here. 🙂 $2.99 for each box of Tide and $1.50 for the Purex. WHOOOO found a good deal??! If you know me, you know I have a slightly abnormal obsession with owls. I can’t help it! 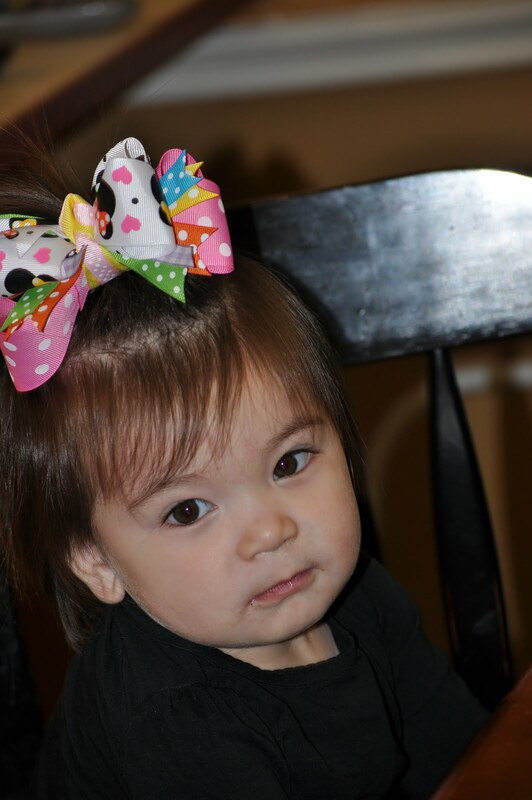 WHOOO can resist?? 🙂 Ok, I know that’s cheesy, but that’s me. 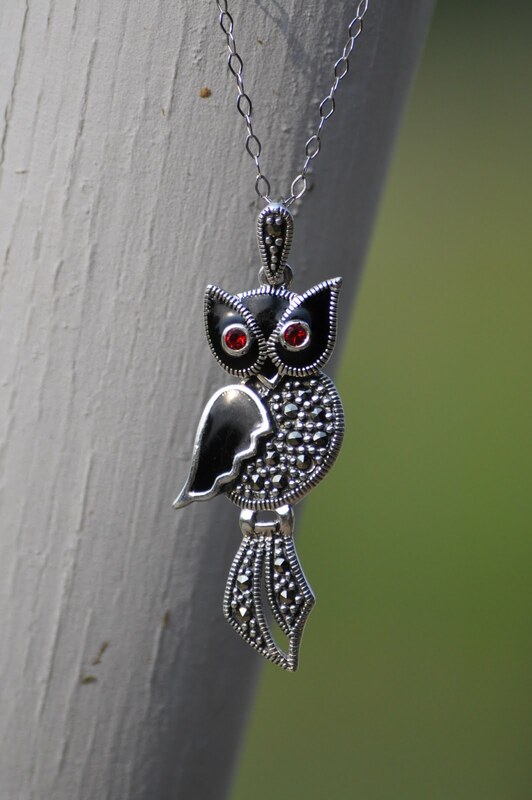 I actually saw this necklace in a flyer for Bealls today, and I just HAD to go get it. Besides, it was on sale, and I had a coupon, and I had $20 in Bonus Cash! 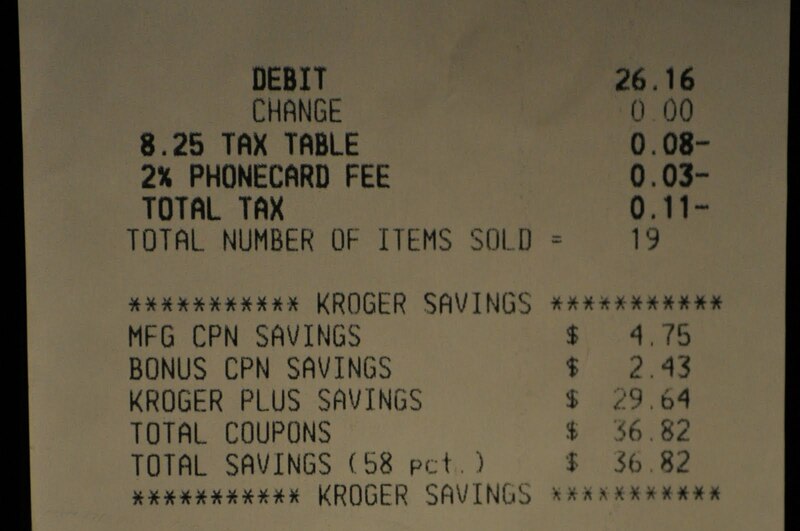 Even without the Bonus Cash, it would have only cost me $25.63, but since I had that, I only paid $5.63! Now THAT’s what I call a good deal! Thought I would share my fabulous feathered find. I’m really liking this eyeliner! 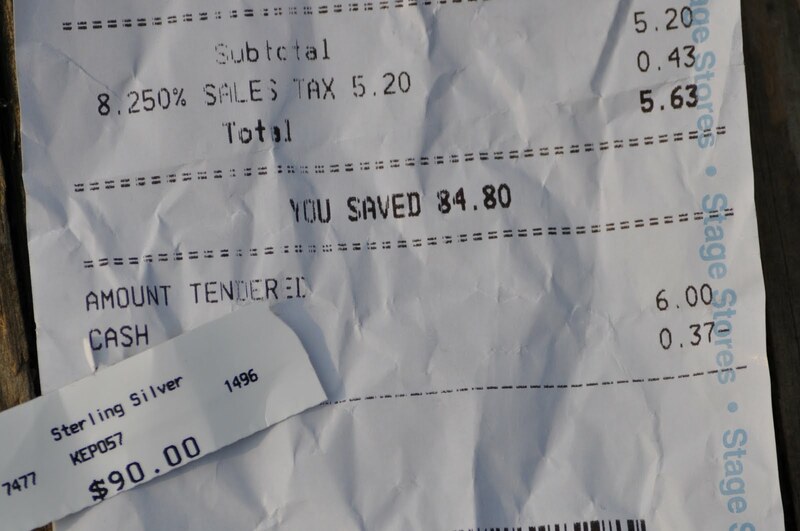 You can watch the video below too see how to get it from CVS while saving $$! 🙂 It is the Physician’s Formula gel eyeliner..the green one. It came with a brush too. The eyeshadow is very subtle. 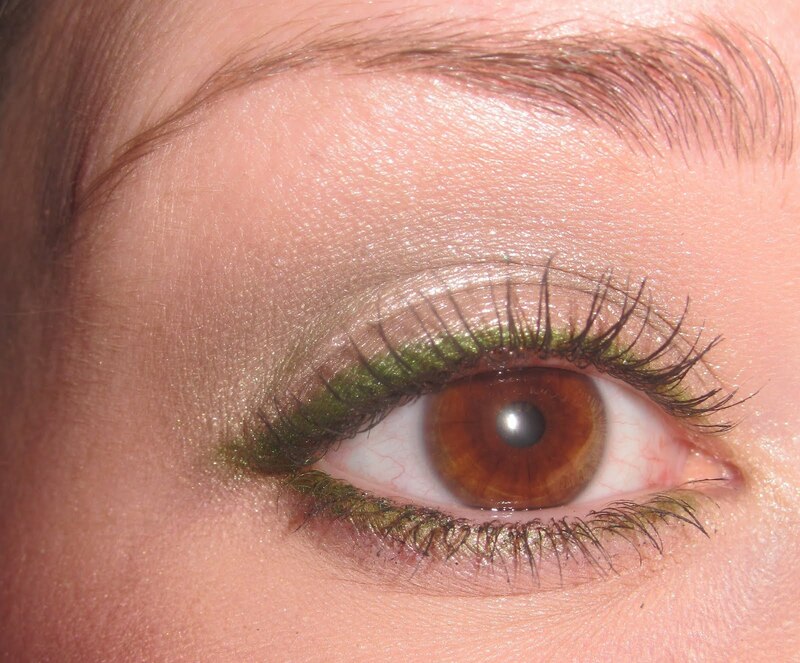 It’s the Sunkissed Olive (from the video) eyeshadow duo from Maybelline. I used the lightest shade on the lid, and the darker shade in the crease. (My flash does wash it out a bit, but it is a very light subtle olive green.) 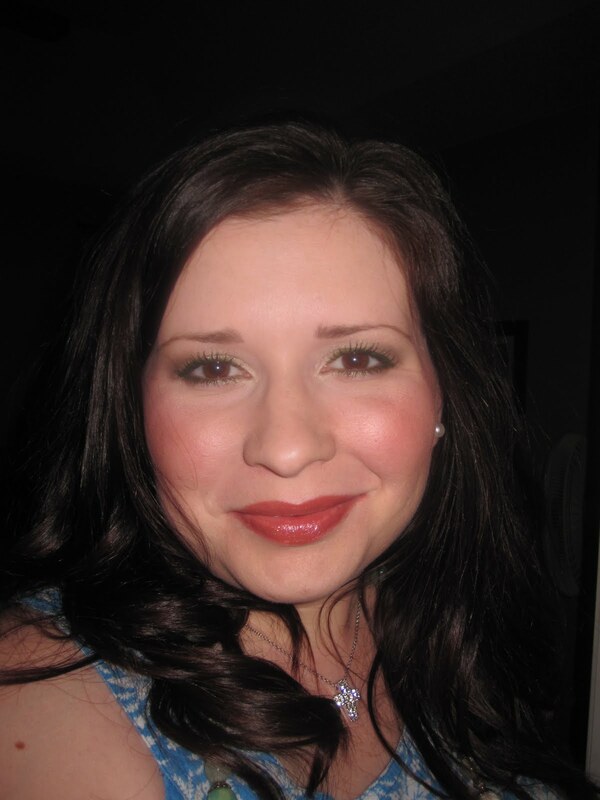 I also used the mascara from the video, which I am liking–Maybelline One by One. Can’t wait to try the blue eyeliner. I also want to get the set for brown eyes with the purple liner…but that will have to wait until I get another coupon! 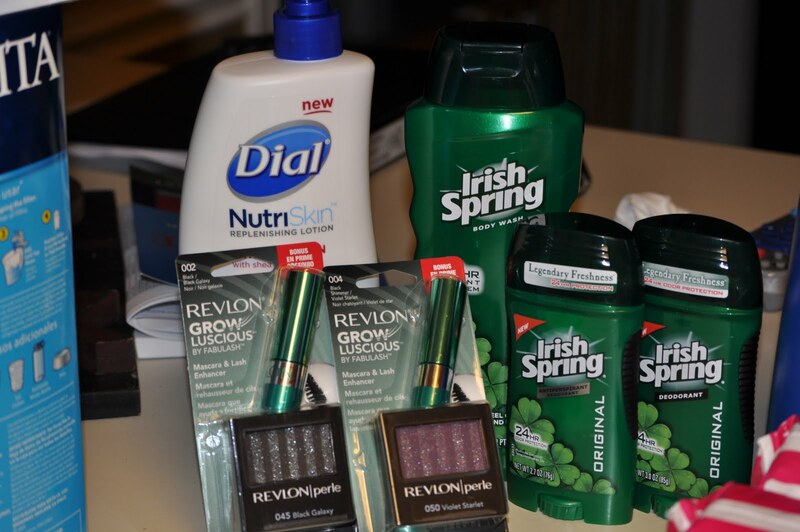 AND.. here is what I bought at CVS today! Regular $60.06… I paid $22.74. I always check-out twice. 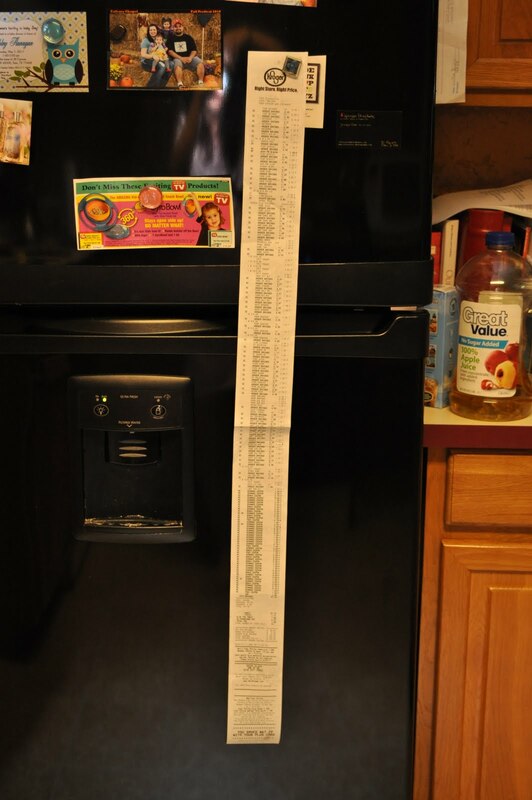 The first check-out I buy everything that will give me CVS Extra Care Bucks back on. Then I purchase everything else, and use my Extra Care Bucks that I just got back on these items. My mom does it differently than I do. She will only use ECBs on items that will give her more ECBs back. This is a great way to do it too, but I am not so good about remembering to use them by the expiration date, which just would be a waste. I prefer to just use them immediately, and that’s just less paper I have to keep track of. 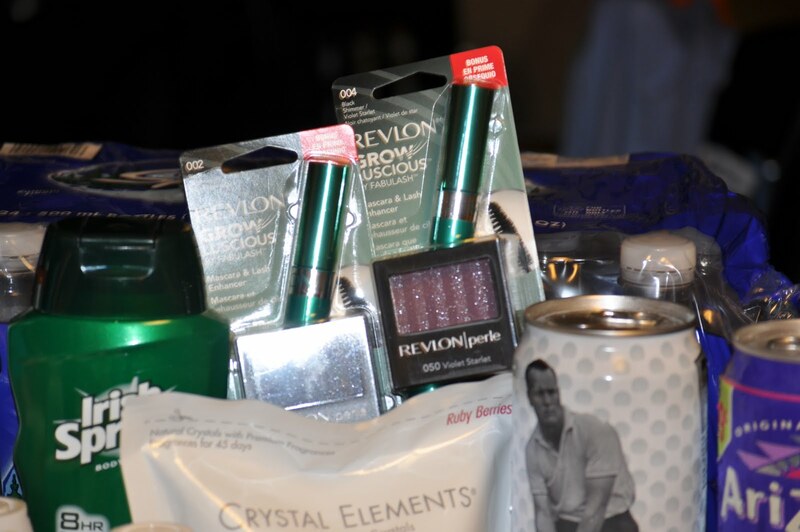 And here is my Walgreen’s haul. This was my most exciting purchase 🙂 If y’all watch my make-up videos, you know I like this mascara a LOT. 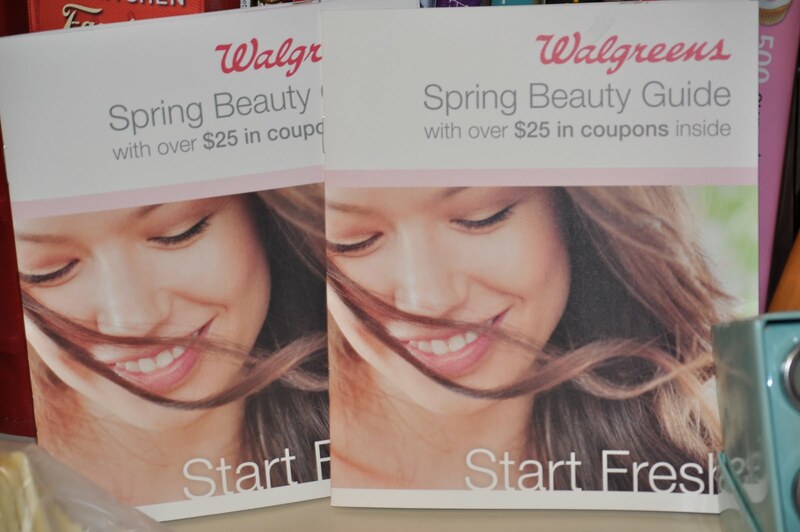 Those two Walgreens coupons I used for the mascaras came from these books. You can get these at the register by the makeup section. Okay, so I am going to help you out here and tell you what you need to buy in your fist transaction…Everything you see here. 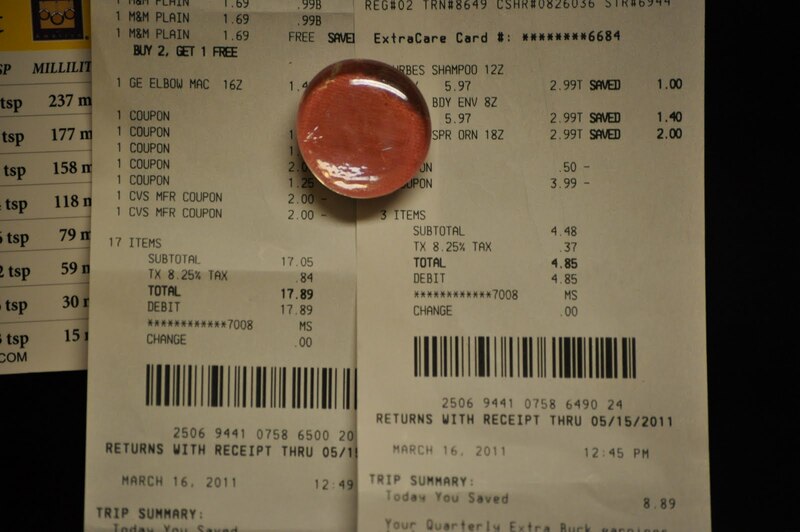 You should pay $15.58 out of your pocket here, but you will get back $10.00 in Register Rewards. 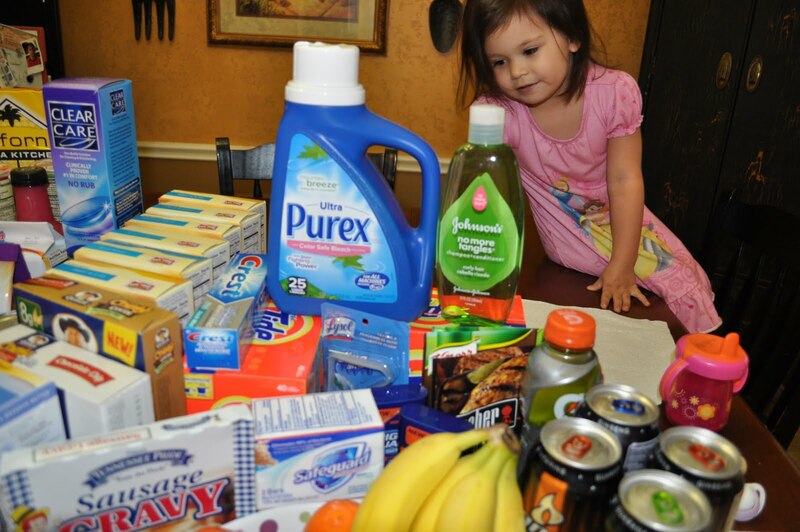 You have to find your coupons for all of these items in order to get it down to the $12.05. $17.63 before tax is what this should cost you. 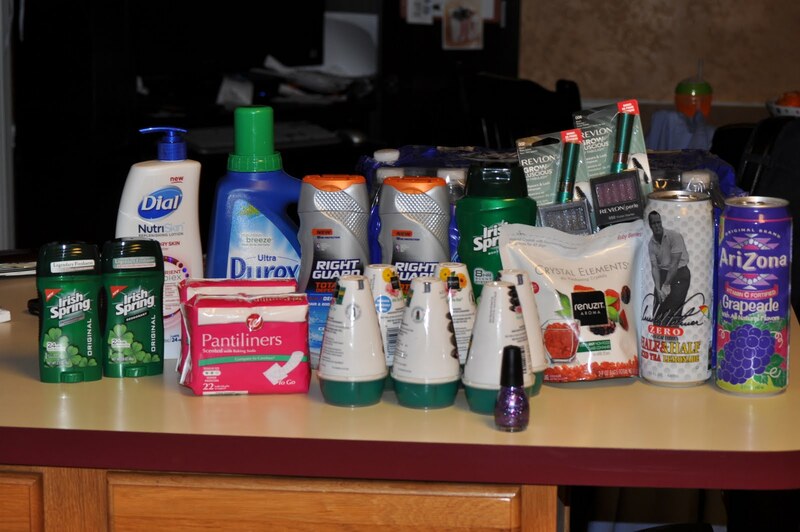 Before any coupons or sales, all of this would have cost a whopping $65.85! There were a few other things that I wanted to get that they were out of, so I asked them for a raincheck! Now, I can get the sale price next time it’s in stock, and use my coupon with it! You can get all of these items on sale through this Saturday. 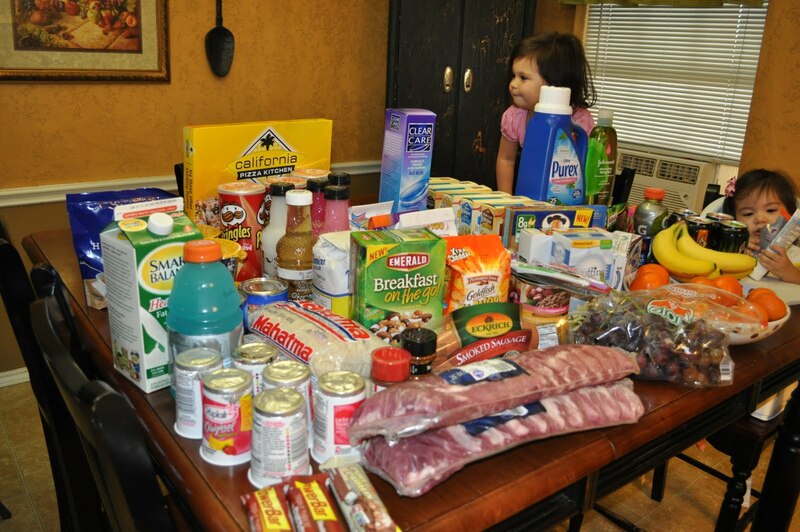 I have to say thanks to my friend Cassidy for introducing me to Extreme Couponing on TLC! Now, I used to coupon a LOT, but I got busy…and lazy, so I quit. 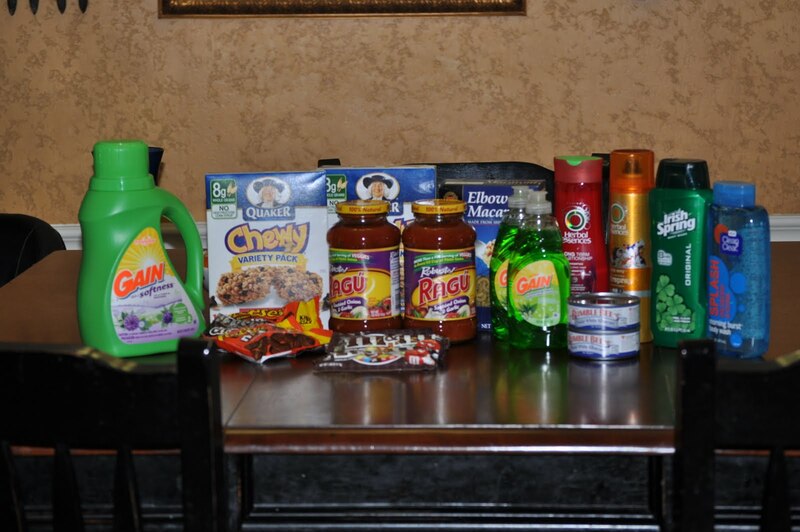 After watching that show, it brought my interest in couponing back! I thought I would share with you guys what all I bought, and what I paid for all of this. What do you think??? How much would you have paid for all of this? 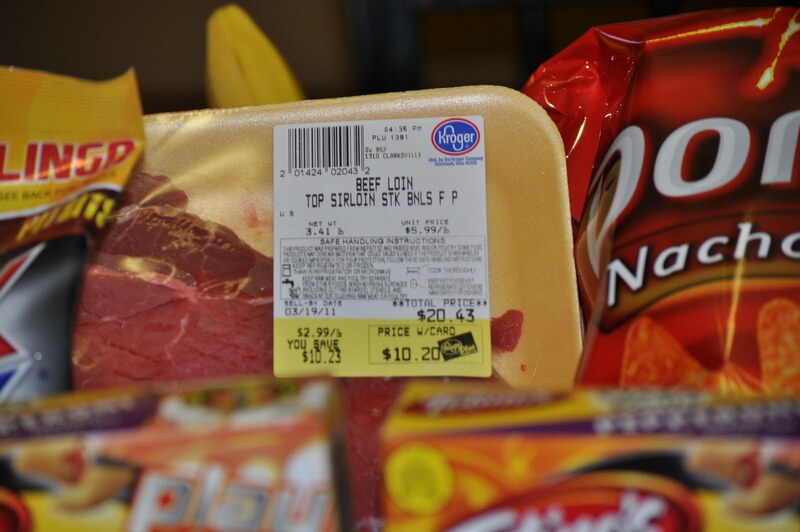 Now, keep in mind that I payed $10.20 just for the steaks alone…which is actually great! If you were to go out to eat with your honey, I am betting you would pay at least $10.00 a plate for you both to eat steaks. And those would not be near as big as these! They were $2.99/1b. y’all! And do you see my total there? $26.16! (And don’t forget $10.20 was for steaks!) 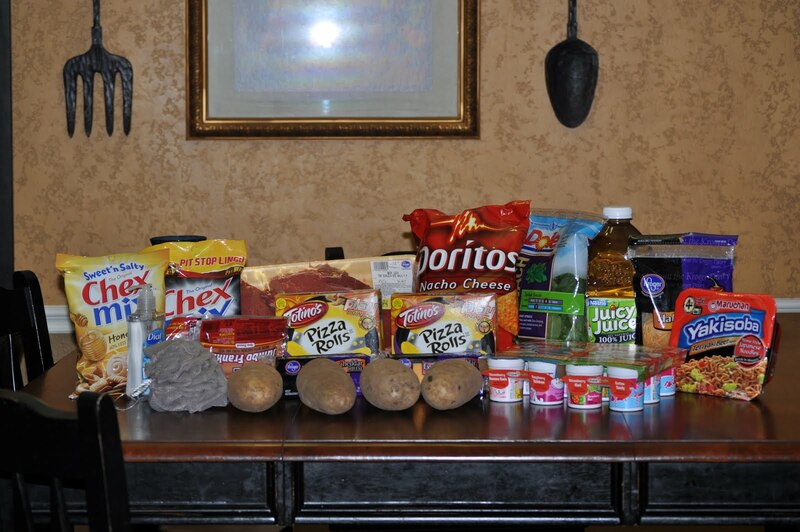 I used a coupon for almost every item on that table except the items that I actually needed this week: potatoes and apple juice..they were the only full priced items up there.